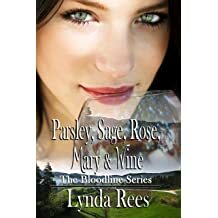 Lynda is a storyteller, an award-winning novelist, and a free-spirited dreamer with workaholic tendencies and a passion for writing romance. 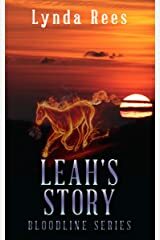 A diverse background, visits to exotic locations, and curiosity about how history effects today's world fuels her writing. 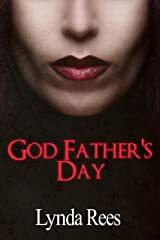 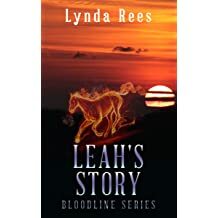 Born in the splendor of the Appalachian Mountains as a coal miner's daughter and part Cherokee, she grew up in northern Kentucky when Newport prospered as a mecca for gambling and prostitution. 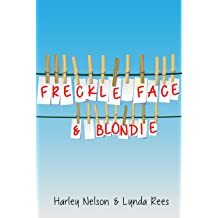 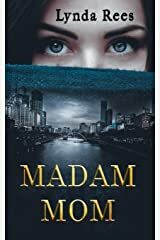 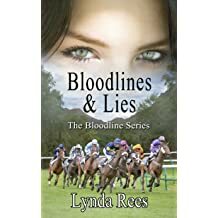 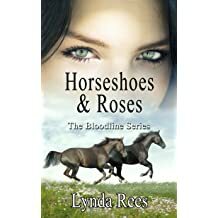 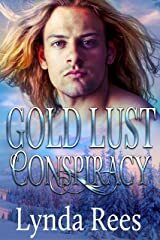 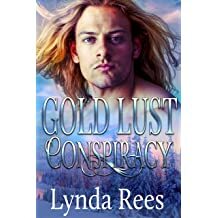 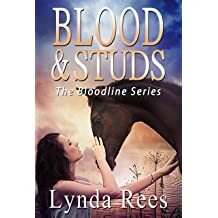 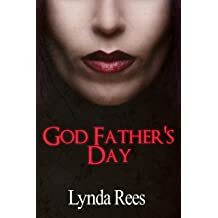 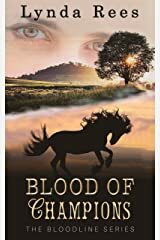 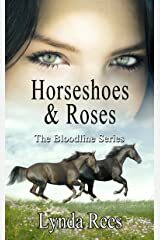 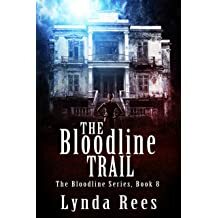 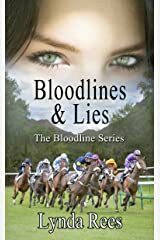 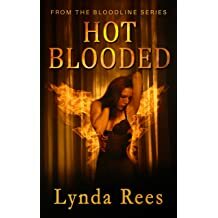 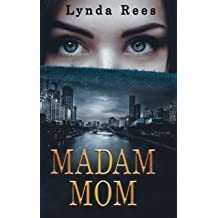 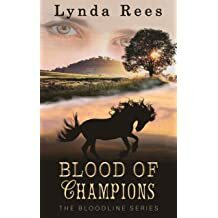 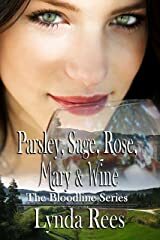 Published in romantic suspense, historical romance, advertising copy, and freelance, Lynda is an active member of several professional writing organizations. 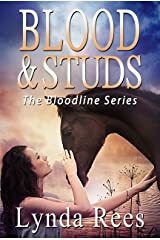 Get the latest book deals, exclusive content and FREE reads by subscribing to my newsletter. 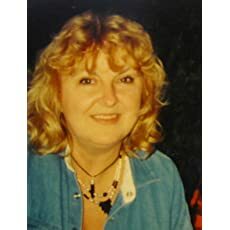 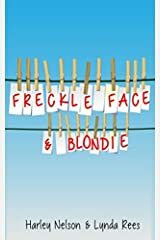 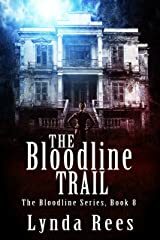 Thank you, Fiona McVie, Author/Blogger I’m honored to be interviewed by author/blogger Fiona McVie. Enjoy the read.